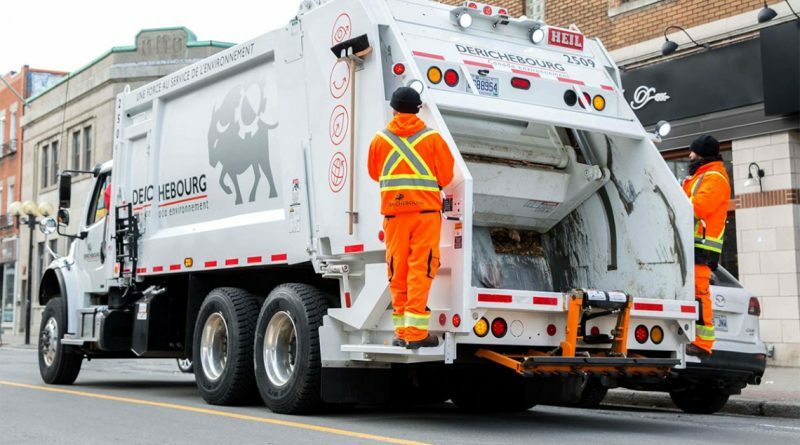 As of Thursday, May 2nd 2019, Derichebourg will be the new subcontractor in charge of collecting household waste and food residues on the City’s territory. Garbage and compost collection days will remain the same, which are Friday and Tuesday for the West sector and Thursday and Monday for the East sector. However, please note that changes to the route and to the regular collection schedule are to be expected. As a result, collections may not be conducted at the same time as they were in the past. It is therefore important that garbage and food waste are deposited before 7 a.m. on the day of collection, as mentioned in By-law 1425. For commercial residents, the predetermined limits are still applicable. 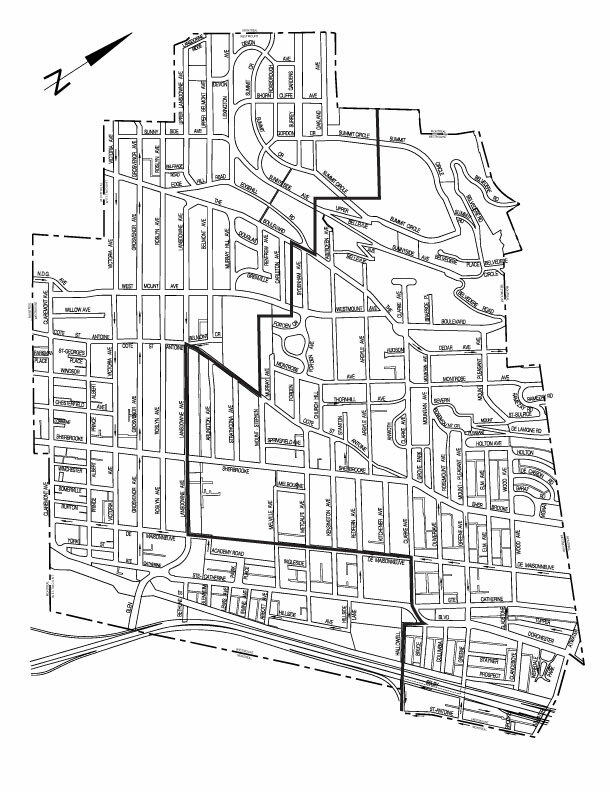 In addition, the City of Westmount would like to remind you that since April 3rd, Ricova is the new contractor in charge of the collection of recyclable materials, which has resulted in changes to the regular recycling collection route and schedule. Please ensure that your recycling is deposited before 7 a.m. on Wednesdays. For any request regarding the collection, please fill out the form at westmount.org/garbage or westmount.org/compost. You can also call 514-989-5311.